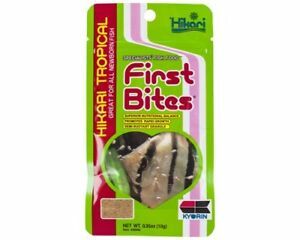 Details about Hikari First Bites Fry Food \ Want It For Less?? LOOK INSIDE !! Hikari First Bites Fry Food \ Want It For Less?? LOOK INSIDE !! As listed and fast shipping! Great Seller! Great Transaction - Fast Shipping - Thanks! Great service and priceWill do business with them again.